Marine Repair Shop provides complete marine repair needs. New & Used parts, yearly services & maintenance, rebuilds, accessories, and proud home to the Lake's LARGEST MARINE SALVAGE! 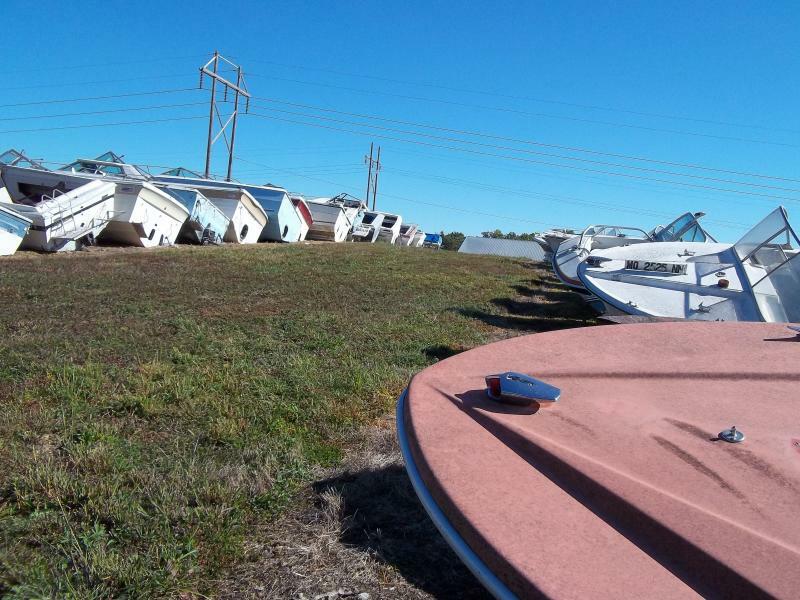 Come check out our ORGANIZED (yep, you read correct) Salvage yard with rows & rows of 500+ Boats! LARGEST BOAT SALVAGE AT THE LAKE! Small parts, big parts...You name it - we probably have it! Bring your own toolbox & remove yourself at No Charge! Pricing of part(s) will be quoted by owner in shop after you/we retreive from salvage. Typically, 60% OFF what it would cost new. Absolutely NO Smoking, Must Check In at Office, and bring your own tools. "If you need boat work done at the lake, MRS is the place to go!"